Greece. 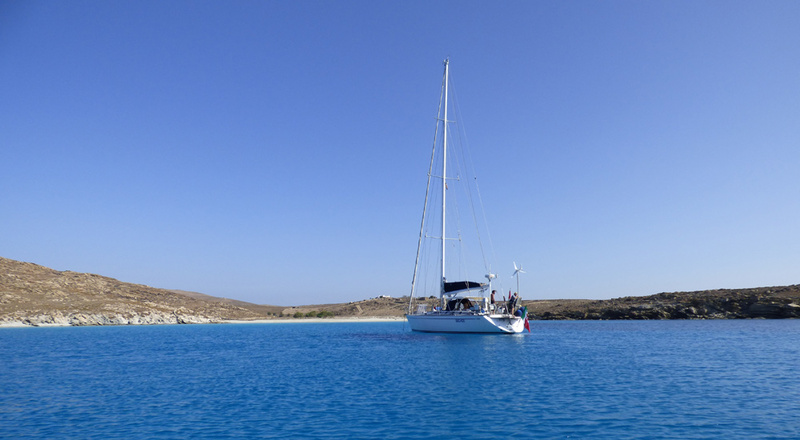 History, culture, sun and a wonderful sea dotted with amazing islands offering many possibilities for fun or relaxation, the ideal location for an exhilarating sailing holiday with an expert skipper. The crew of My Song is made up of skipper and owner Aldo and co-skipper and hostess Gioia (and chef, on demand only). Aldo has a long experience as a sailor both on racing and leisure yachts whereas Gioia has been sailing with him for 16 years. 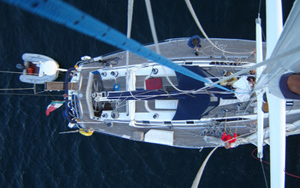 My Song, a 54ft sloop, is a fast, comfortable and extremely safe sailing yacht, particularly suitable for blue-water cruising thanks to its large set of sails and to a 160 hp engine. The boat can sleep up to 10 people (including the crew). In the summer of 2015 My Song will be available for cruises in the Peloponnese, the Cyclades and the Sporades. 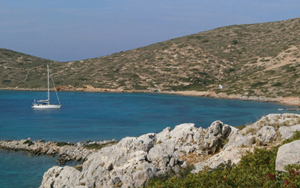 Koufonissi, a jewel of the Lesser Cyclades, lying in strategic position between Naxos and Amorgos. 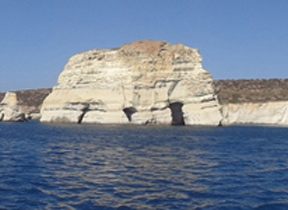 By Koufounissi we mean two islands, Kato Koufounissi uninhabited and boasting amazing rocky bays, and Pano Koufounissi with a small port, a charming village and five unforgettable white beaches. 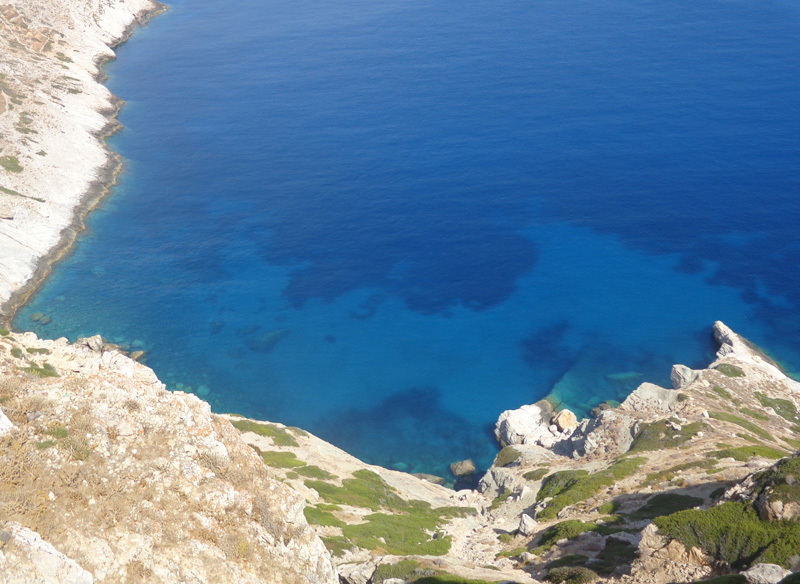 The rocky island of Folegandros, lying between Sikinos and Milos in Southern Cyclades, is a paradise of peace. 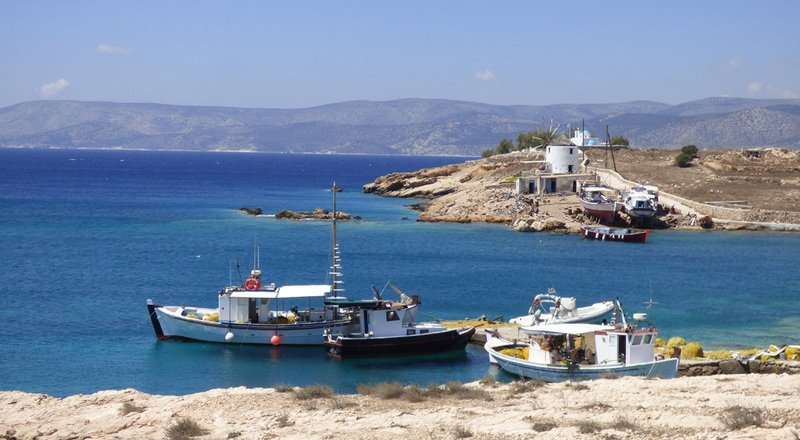 The small Karavostasi harbor is a very quite village with a few houses, bars and traditional tavernas scattered along the beach. Amorgos, a wonderful Island out of the main commercial routes, characterized by a very steep eastern coast and a gentler western one featuring peaceful beaches and tiny peninsulas. 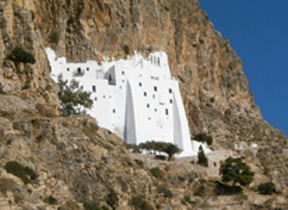 The main attraction on the island is the fantastic and snow-white Monastery of Hozoviotissis. Milos is a real must for those visiting Greece even because the legend says that if you haven’t seen Milos you haven’t seen Greece. Due to its spectacular and varied landscape, including Sarakiniko and Kleftiko just to name a few, Milos makes an unforgettable holiday destination. 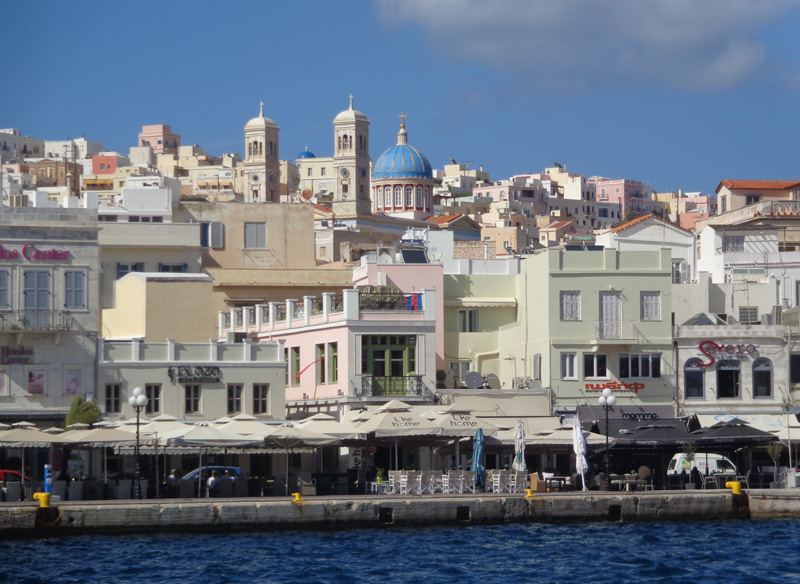 Animated and hectic, Syros is the administrative capital of the Cyclades and is the only island in the Aegean that doesn’t live on tourism only. 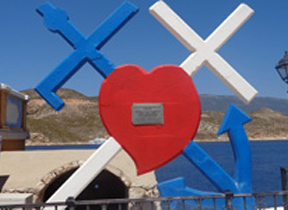 This lends Syros a special charm not to mention the authentic and ancient traditions. 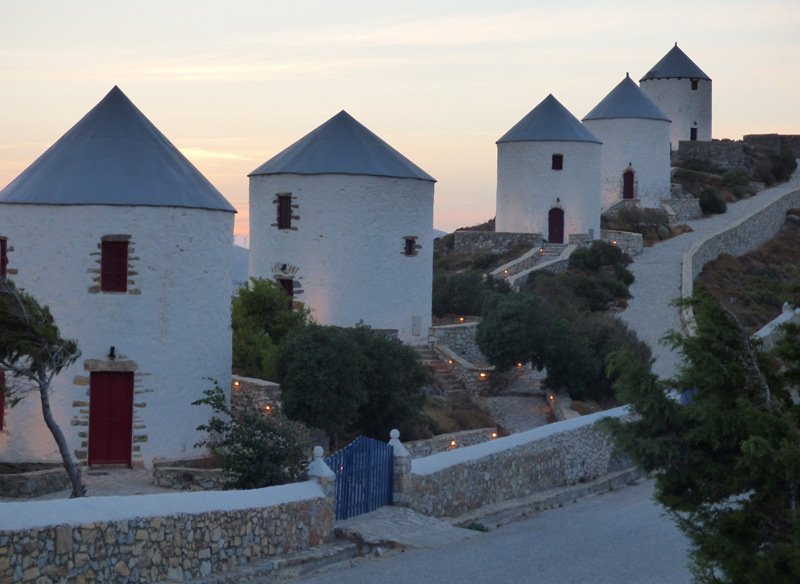 One of the most renowned and popular islands of the Dodecanese, celebrated for the marvellous architectural style of the houses lining the sides of the animated and fascinating port of Gialos. Leros, is the most Italian of all the Dodecanese’s islands. Also called the 7-lake island because of its fjord-like bays, Leros is different from the typical picture-perfect Greek island. We suggest you to rent a scooter to discover the breathtaking sights and wonderful landscapes. 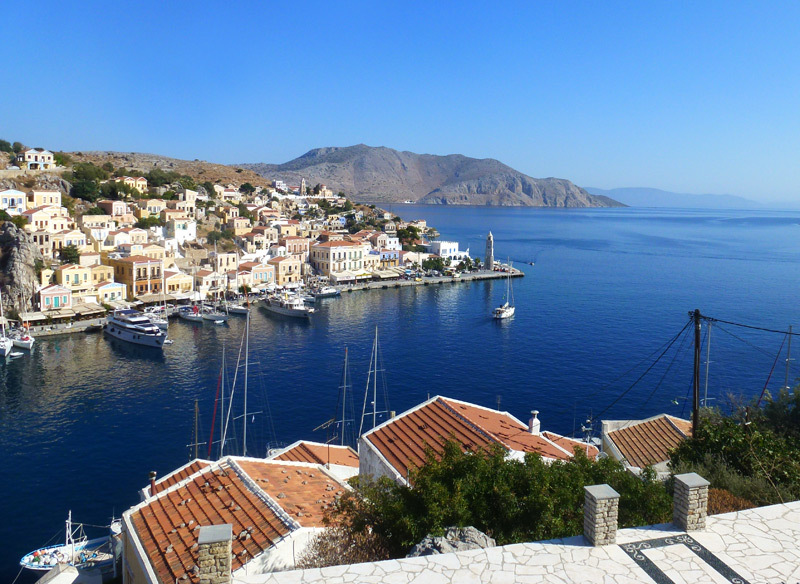 Kastellorizo is a piece of Greece immersed in the Turkish sea. 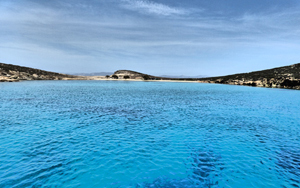 The Island in fact lies 70 miles from Rhodes and just 3 from the coastal Turkish city of Kas. Used as a location for the Oscar-winning Italian feature ‘Mediterraneo’, of the ’90, Kastellorizo is an oasis of beauty and peace. 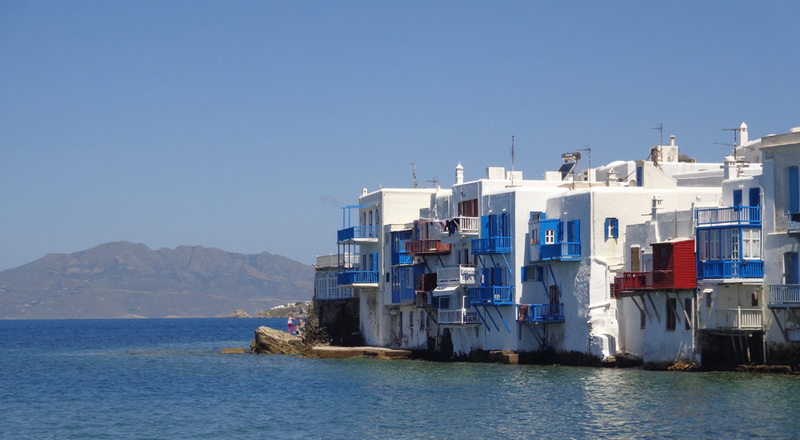 Anafi is the opposite of Santorini because it is still untouched by mass tourism. The scarcity of shelters may discourage sailors but once you get there you will be overwhelmed by the powerful emotions that only a special and unique island like Anafi can offer you. This butterfly-shaped Island is ten islands in one. It belongs to the Dodecanese but it has a Cycladic soul as evidenced by its picture-perfect white Chora topped by the Kastro, considered by many as the most beautiful chora in the whole Aegean Sea. 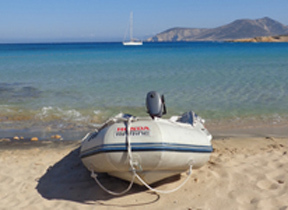 Set between Rhodes and Nissiros, the small and forgotten Tilos is the island of the peace of mind. The last and southernmost of the Ionian Islands, Kythira leads a separated life enjoying the peace and the quiet of its remoteness.